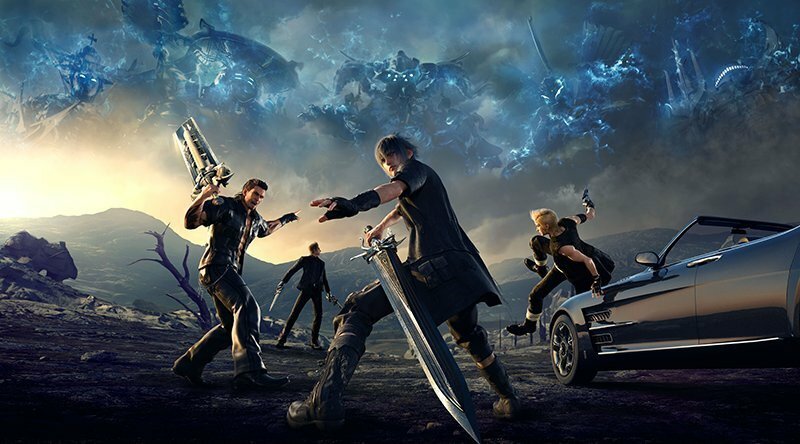 Final Fantasy XV Art Director Leaves Square Enix! Find Out What Happened! A major Square Enix staffer and artist for the Final Fantasy series has left the company that he worked at for over 20 years. Per GameInformer.com, longtime art director for the Final Fantasy franchise, Yusuke Naora, has announced his resignation from Square Enix. You can check out the tweets from Naora announcing his resignation that he posted on social media below. Naora plans to work on a new project next. 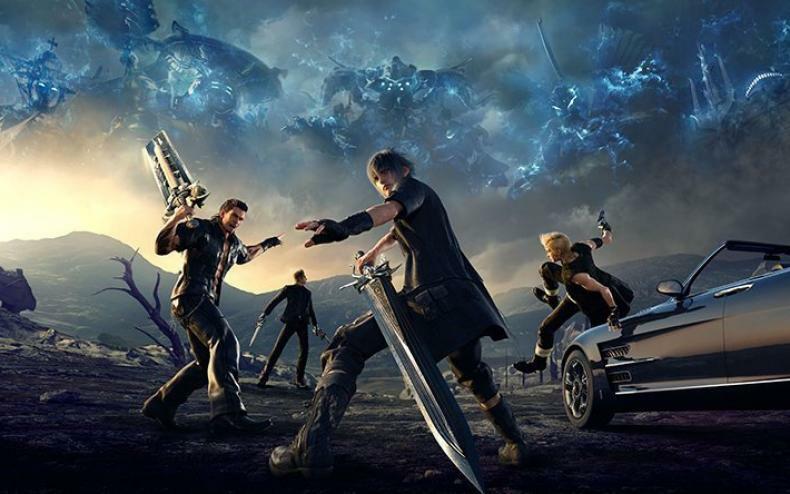 Final Fantasy XV is due out on November 29 after numerous delays and being pushed back. The game will be available for Xbox One and PlayStation 4. Fans have been waiting for the game for years, so hopefully it will be worth the extra long wait. @NaoraYusuke and I also want to try out much new opportunity, so I wish you can still support me.